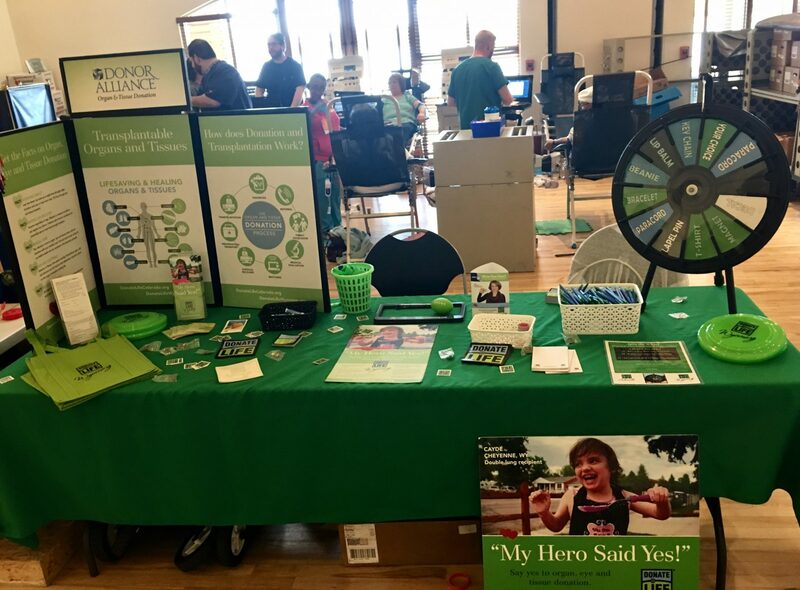 Stop by our table at the 14th Annual Cheyenne Day of Giving to learn more about the gift of life, how all major religions support donation and to sign up as an organ, eye and tissue donor. This community event has a rich history of providing support for people in the Cheyenne, Wyoming area to come together in an effort to help others. 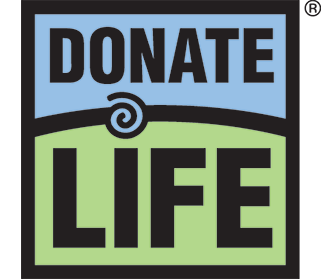 What better way to help others than to sign up as an organ, eye and tissue donor and give the gift of life! While helping your local community and those in need, you can learn about donation and transplantation and win great prizes.